Graphicom is Columbus' home for everything Apple. Our team is ready to assist you. 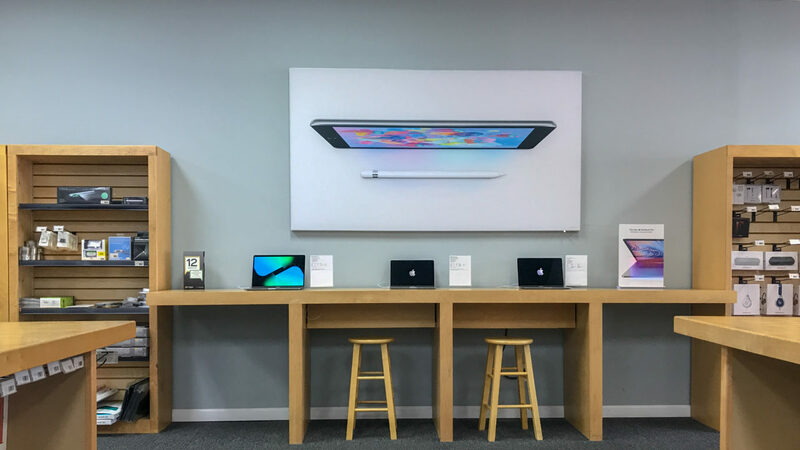 Graphicom is your local Apple retailer. 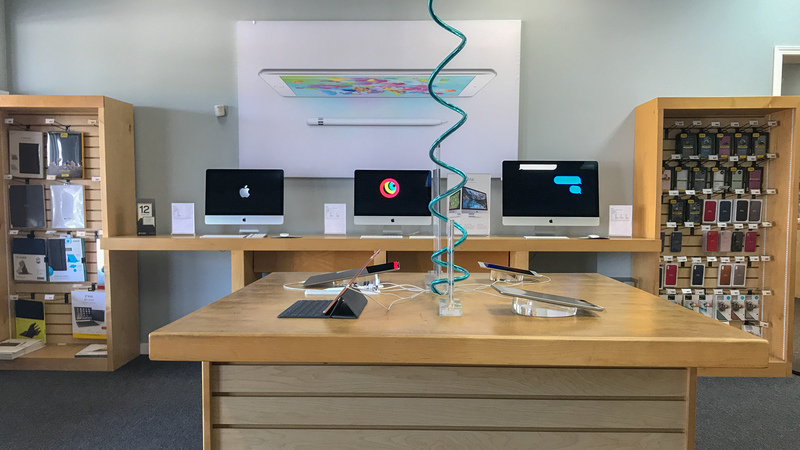 We carry all the latest Apple products and accessories. Stop by and get the hardware and support you need. Graphicom is your local Apple Authorized Reseller. 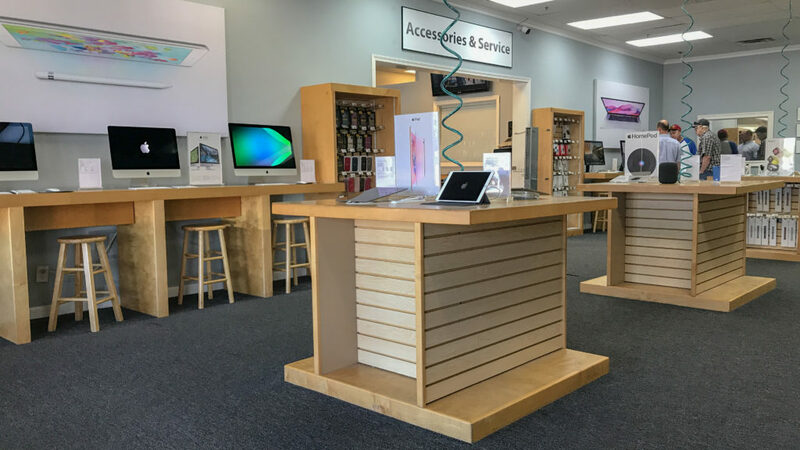 We offer service and support on all of your Apple products. Get personal service from our friendly staff. We look forward to being able to help you with your Apple needs. Graphicom is prepared to deliver the equipment and expertise for your business. From small to large, we have what you need. It gives you the tools you need to make your business stand out and stay productive, the security to keep your business safe, and the compatibility to fit right in with your current technology investments.